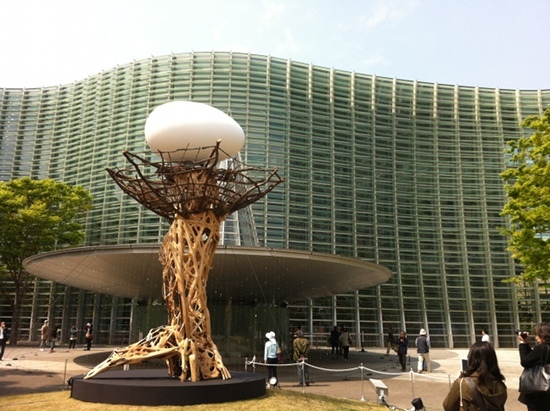 Visit to The National Art Center, Tokyo. 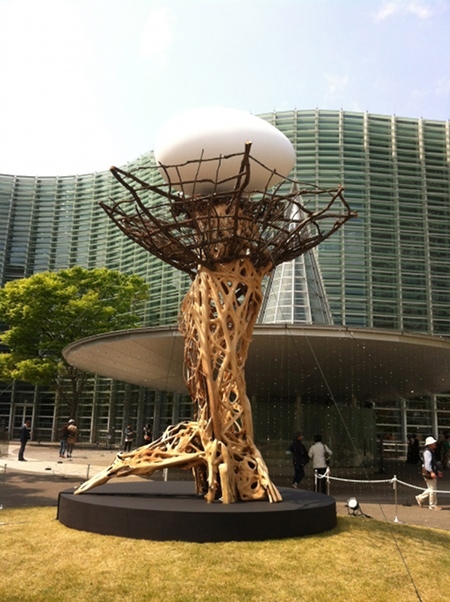 Interesting sculpture at the front of the building by Hiroki Ohara for Roppongi Art Night 2014. 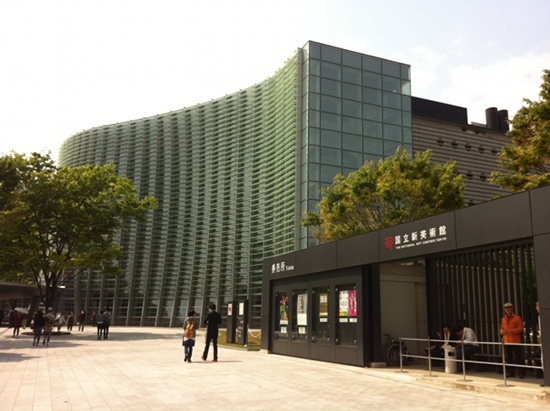 < Visit to Arisugawa Memorial Park, Tokyo.